Hello everyone! It's June 7, 2015. 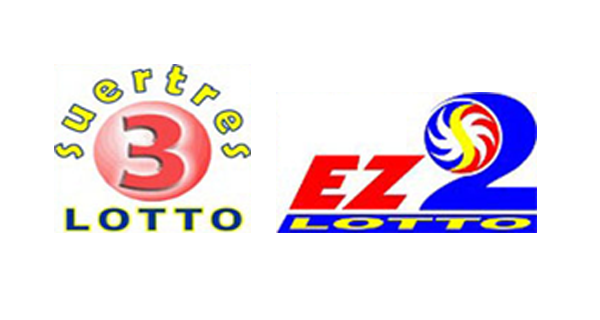 Friends, check out the PCSO lotto results for the EZ2 and SWERTRES games for the first Sunday of the month. Good luck! May you hit the right combinations today.